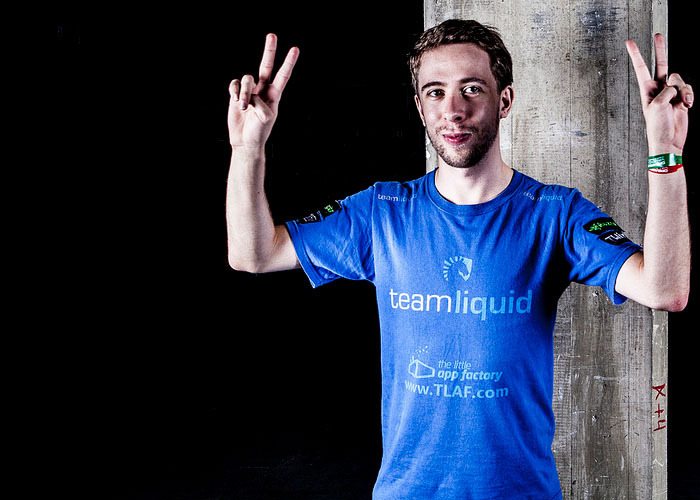 Welcome to the fanclub of Dario "TLO" Wünsch, a Starcraft 2 player from Leipzig, Germany, representing Team Liquid. He first gained notoriety during the SC2 beta, playing random. 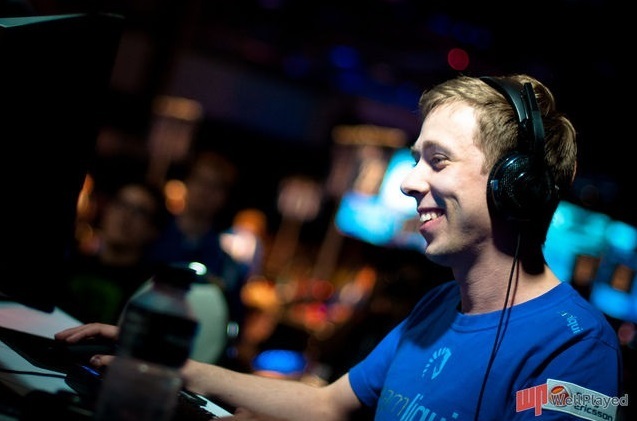 Following the launch, he has switched back and forth from Terran and Zerg several times before (currently) settling on Zerg at the Battle of Berlin. He is widely known for his creative and unorthodox play, as well as his cheerful demeanor and positive outlook on life. 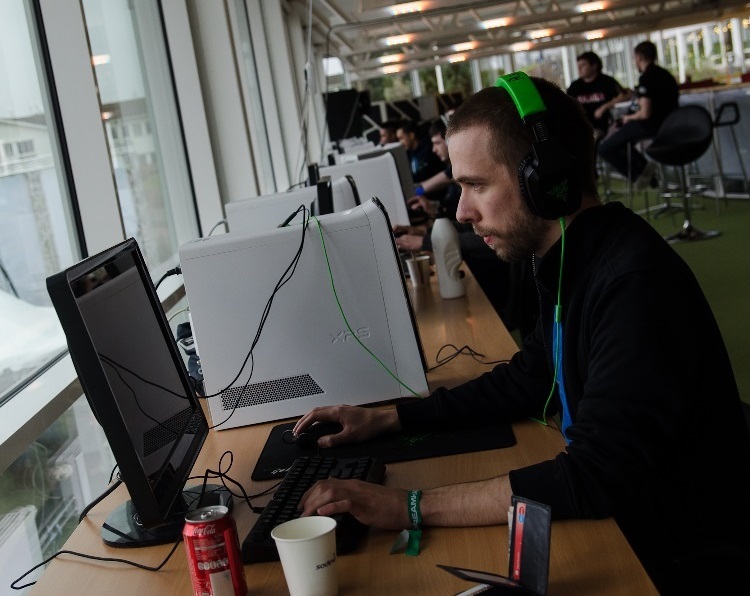 His success has been hampered by his carpal tunnel syndrome, though he has now worked through his physical injury and is actively competing in teamleagues and tournaments. He lived and trained in Incheon, South Korea for 6 months, but has now moved to Berlin, Germany to take advantage of more tournament opportunities. Fanclub news: Currently renovating; please send me suggestions on stuff to add to the OP! Better than yesterday, better than before. He is a baller. Day is in love and he is not the only one. For Aiur! - If you reach for the stars and miss, you still might end up walking among the clouds. It's IPS. You can even look at the URL of your link, where it says ips-clan.com. I don't know why Day gets it wrong all the time. Using 1. post to sign up ! 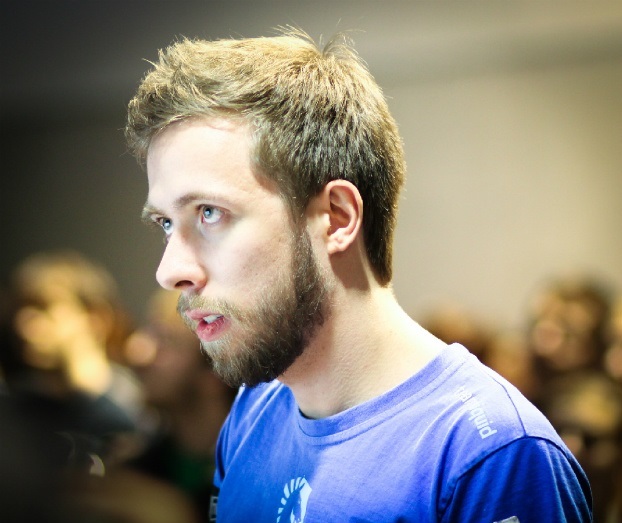 Most exciting SC2 player I've seen, smart ballsy play that is so unpredictable and effective. 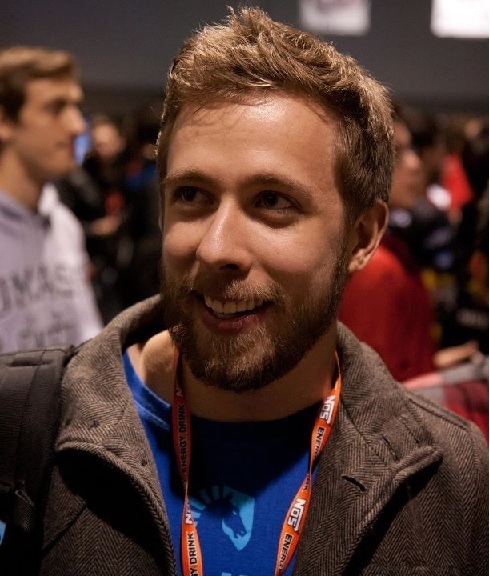 I'm cheering for him in whatever tournament he goes to ! He's Boxer junior of the foreign scene! WhiteRa gets all the respect for winning and being an incredibly toss player, but TLO definitely has the greatest wit and most creative play I've seen so far in SC2.